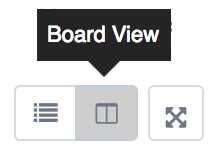 Within Teamwork Projects, you can switch to board view to organise tasks in the project using cards within columns. Everyone on the project will be able to view the board. Click the 'Save' button and do the same for any more columns you'd like to add. 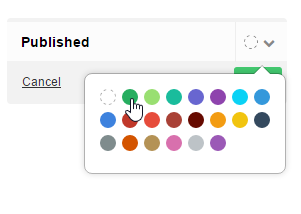 You can edit the column name or colour later just by clicking the name. Click the options (three dots) button in the top right corner of the board view, to see the options available. You can choose to archive any completed cards that may be completed in your board columns. Click the options down arrow to the right of the column name, and select 'Archive Completed Cards' from the dropdown menu. This will remove any cards already marked as complete from the column. You can sort the tasks/cards in each of your column via the column options. Click the down arrow to the right of the column name, and select 'Quickly Sort Cards' from the dropdown menu. You can also use drag and drop to reorder cards within a column. To rearrange columns, just click (outside the title in the header) and drag them in the same way as cards to their new position. To view the details for an individual task, click anywhere on the card and you will see the quick view panel on the right with the task details. 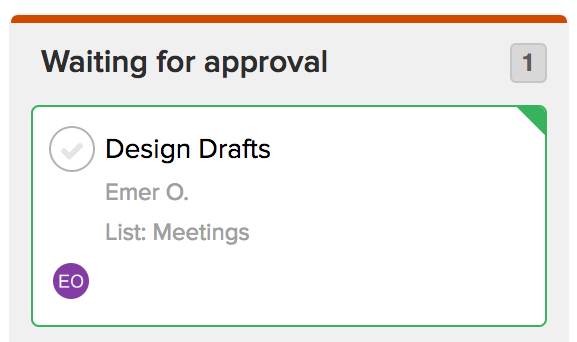 In the advanced filters pane in board view, you can filter which tasks and columns are shown. 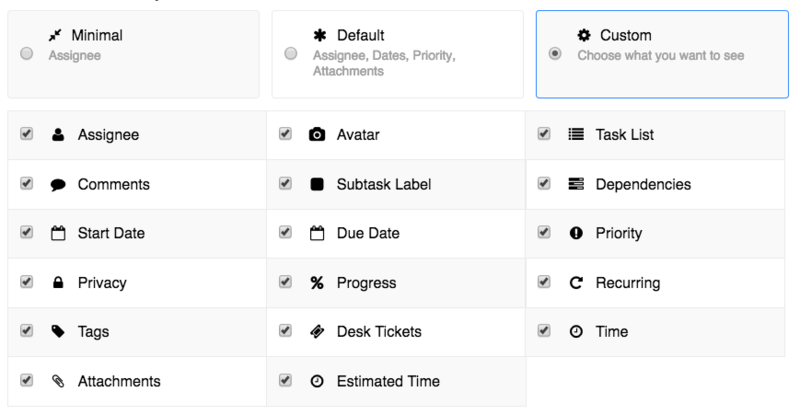 In the column settings, you can also add triggers to automatically make changes to cards, set a default task list for cards, and choose a sorting option for the column. Click the board to change or remove it from the task. You can also add cards to board columns from within list view.